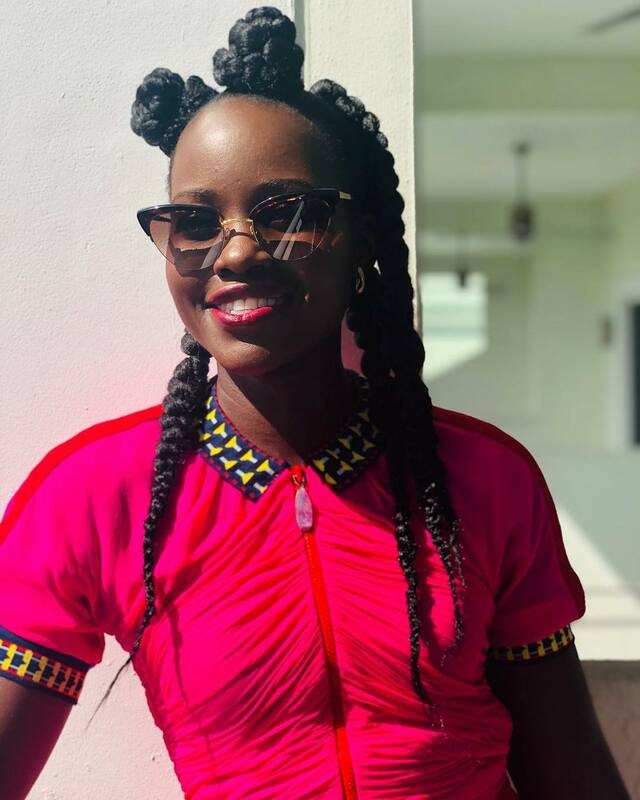 Multiple award-winning actress Lupita Nyong’o is known for always taking beauty risks and never deviating from flaunting her expensive melanin. 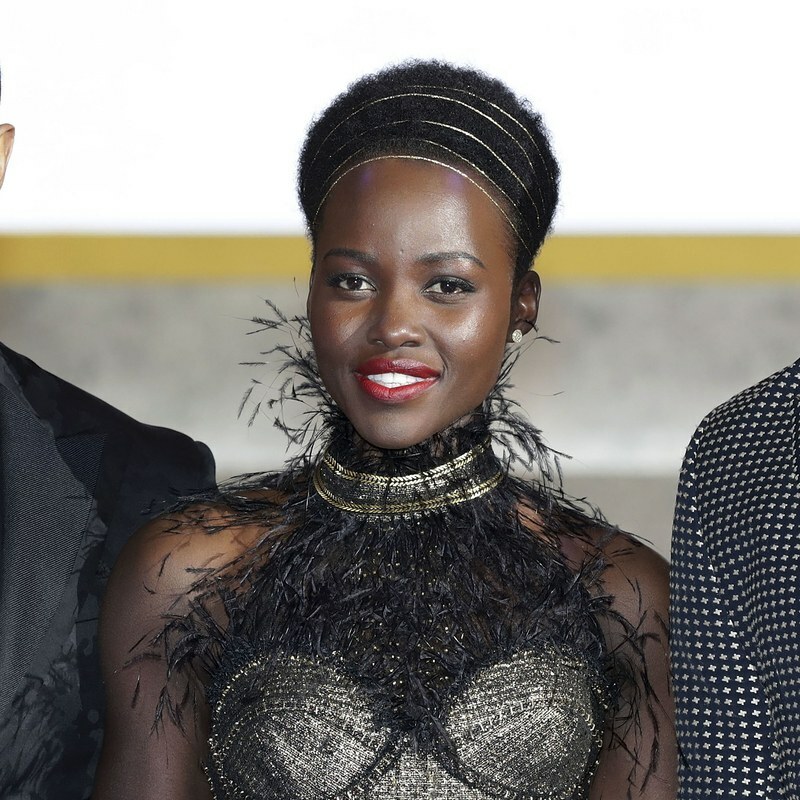 The Mexican-born Kenyan beauty has somehow remained a red carpet favourite since she came into the spotlight in 2013 following her 12 Years a Slave success. 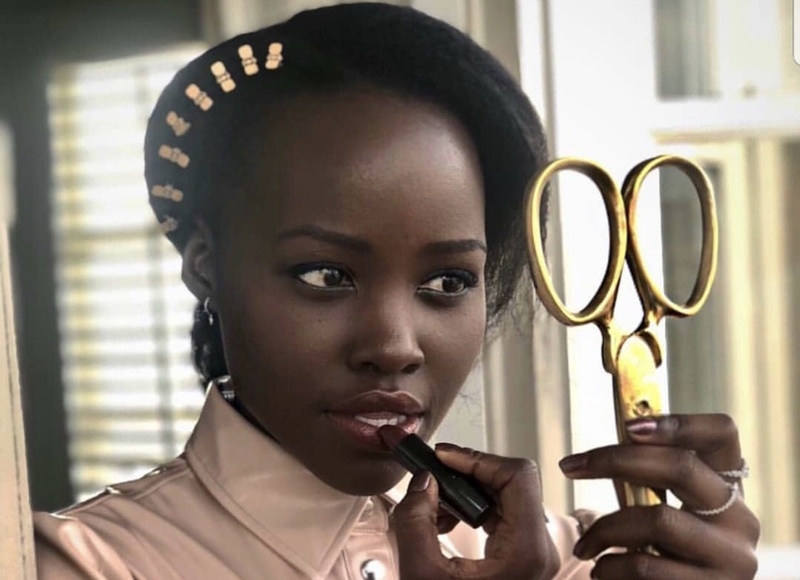 From head-swinging hairstyles to out-of-this-world makeup, Lupita’s beauty looks have never failed at prompting us to click the save button or do a screenshot. 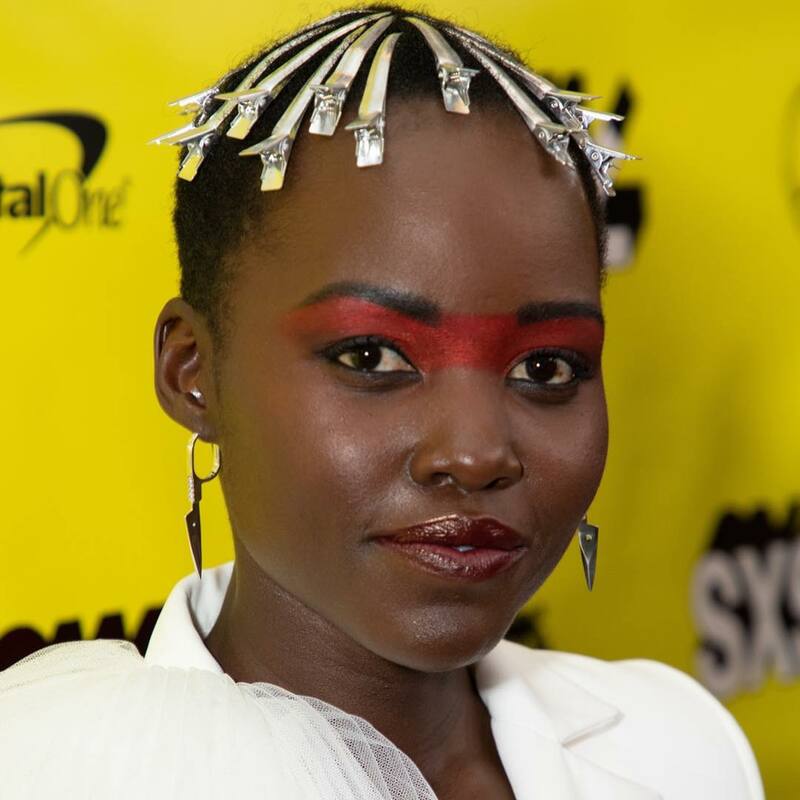 Whether it’s a colourful uni-eyeshadow or bold lipstick, we are yet to see a look she hasn’t pulled off effortlessly. 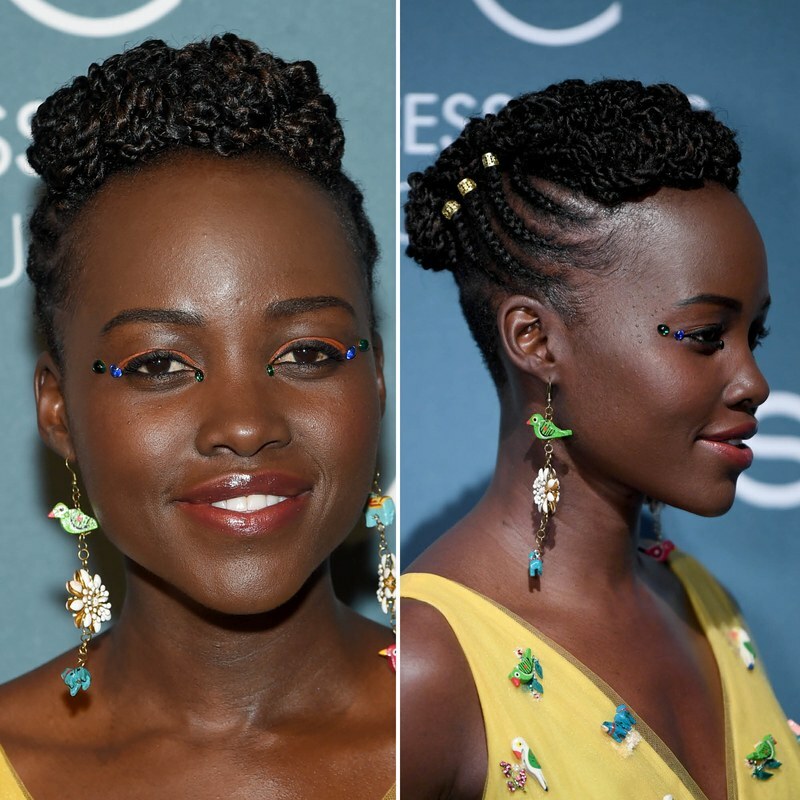 When it comes to her hair, Lupita is always down with experimenting. 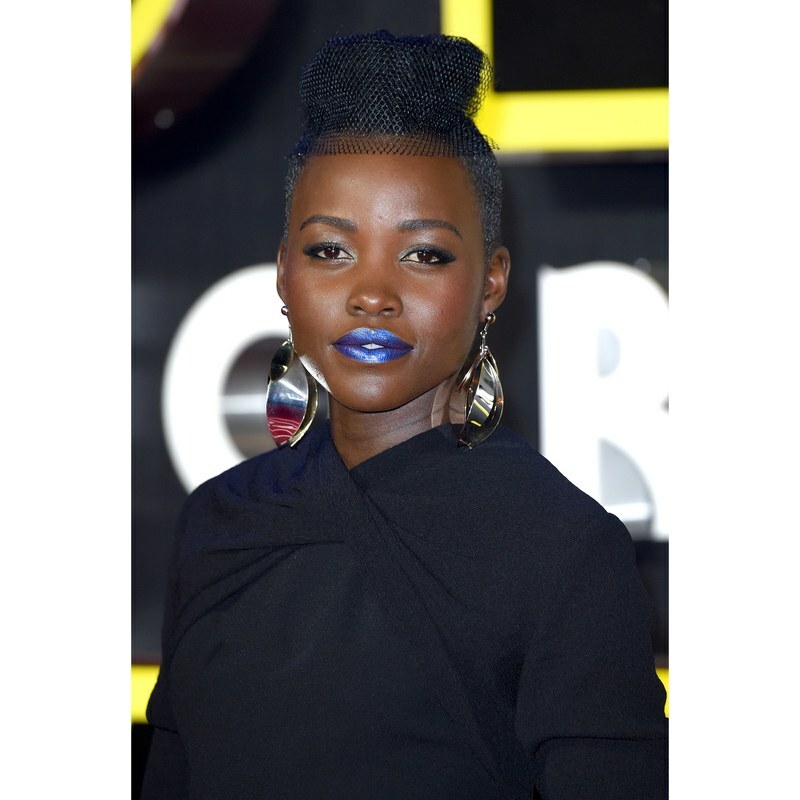 She constantly breaks boundaries with not so typical red carpet hairstyles – think avant-garde Afrocentric or next-level rock star. 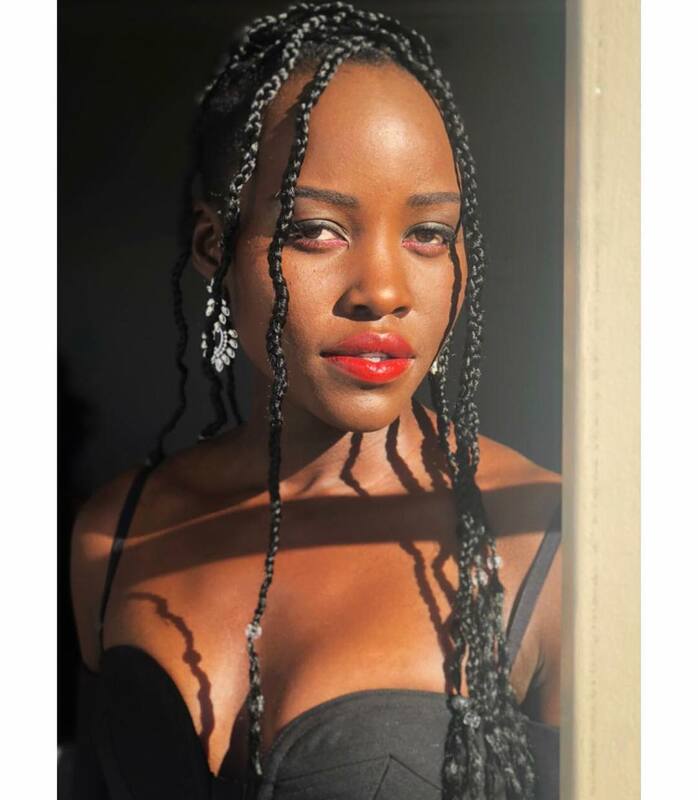 From chains to hoops to ethnic beads, name an accessory and we’ll show you a shot of the star girl rocking it in her hair. 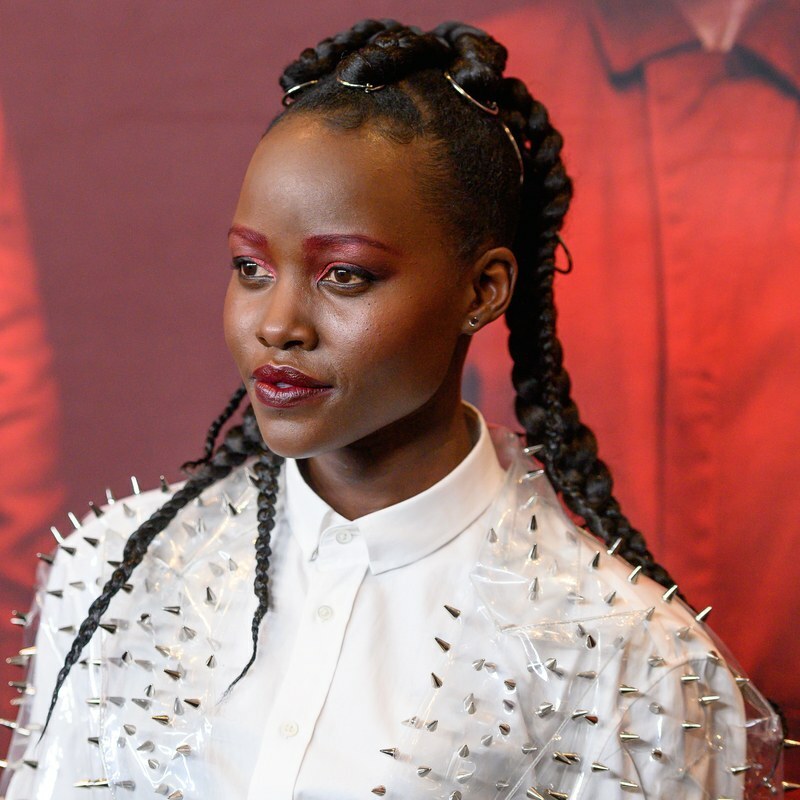 Lupita is the absolute embodiment of rock star fabulosity. Irrespective of the occasion, her beauty looks are always far from ordinary and we wouldn’t have it any other way.